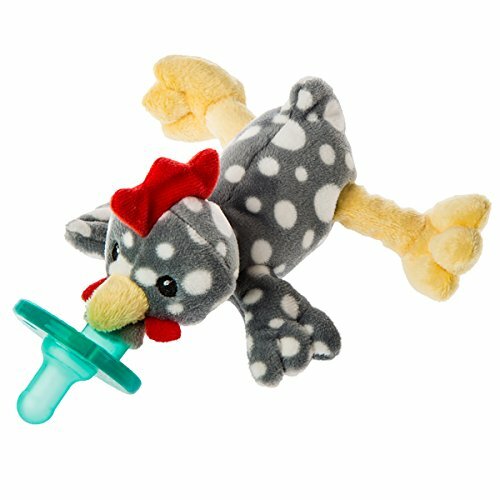 The WubbaNub is designed to keep the pacifier conveniently placed to infant. Soft plush brings soothing comfort and security. Vibrant colors are stimulating and captivating. An asset helping in the development of hand-eye coordination.